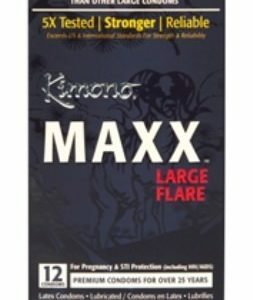 Introducing Kimono MicroThin XL (Extra Large) condoms . When size and sensation matter, you want the condoms that best meets YOUR physical attributes. 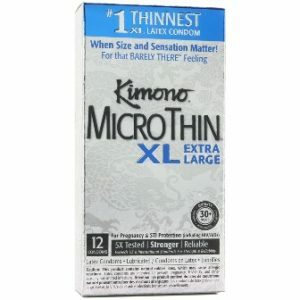 Kimono Micro-Thin condoms keeps the promise of thin-ness to retain that Barely there feeling. since these condoms are larger.